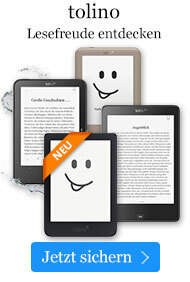 Buch € 213,99* inkl. MwSt. as a graduate and undergraduate text and as a source for reference.